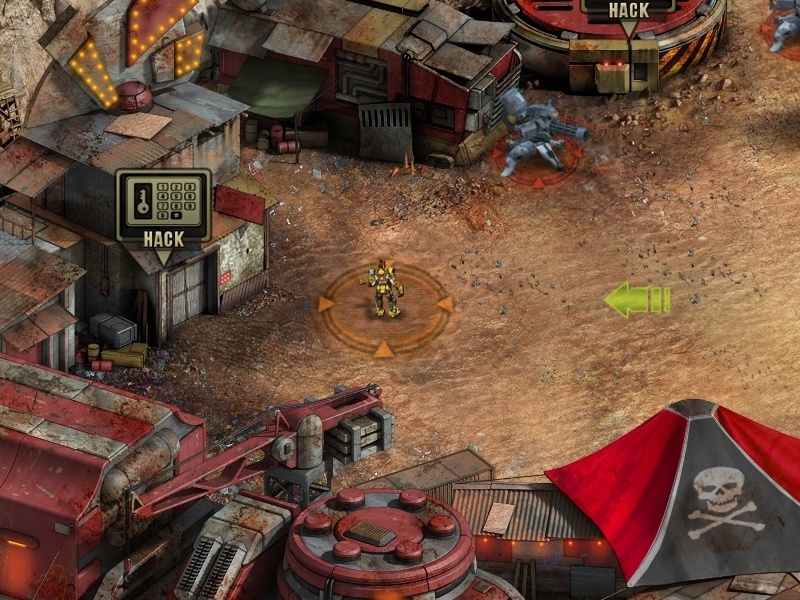 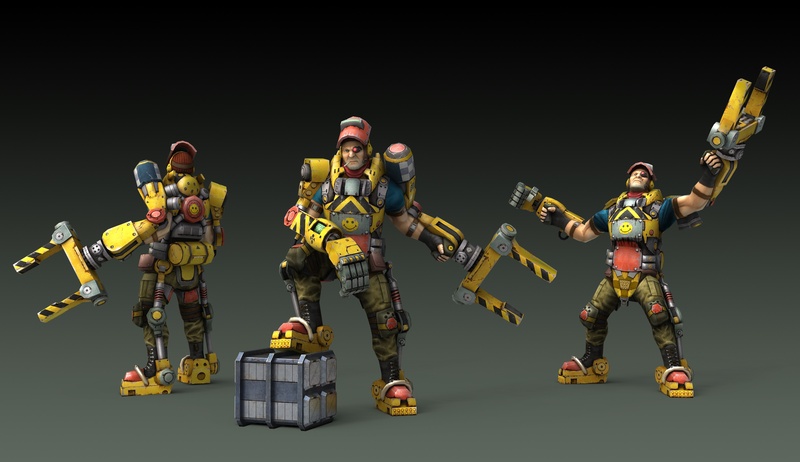 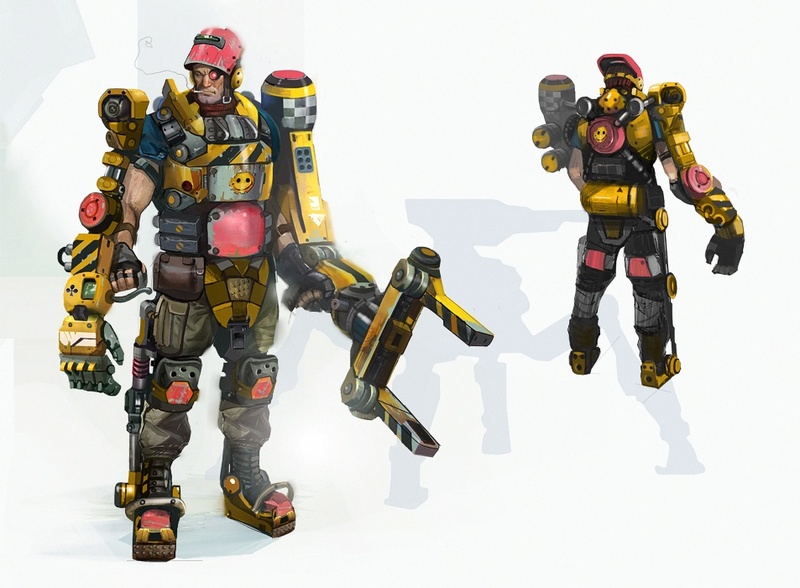 The Engineer is one of the bosses in the Evolution: Battle for Utopia game. 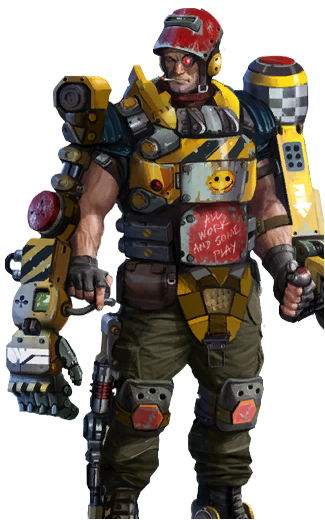 His steel exoskeleton makes him invulnerable to regular damage. 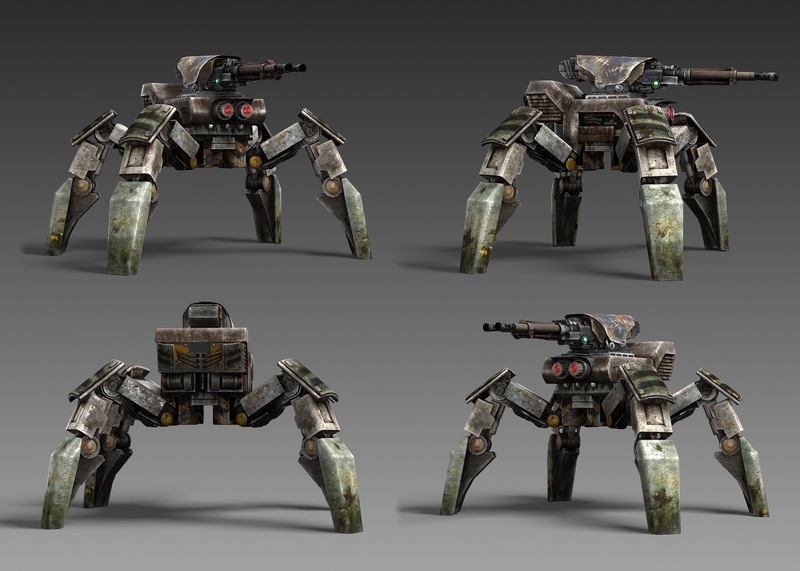 The Radar and turrets upgrade technologies are available in the Tactics and Strategy section of the Research Center.